While many of us don’t like to accept it, we yell at, criticize, grumble with, and get frustrated with our kids more than we care to admit. For some of us, its an occasional outburst or hot-headed moment. But for the rest of us, it seems like a chronic condition. Try as we might, many days go by where we feel “primed” to lose it with our kids, or we are reeling from a bitter confrontation for several days. Like Cain, we know anger is baying at the door of our hearts, but we don’t know how to master it (Genesis 4:7). 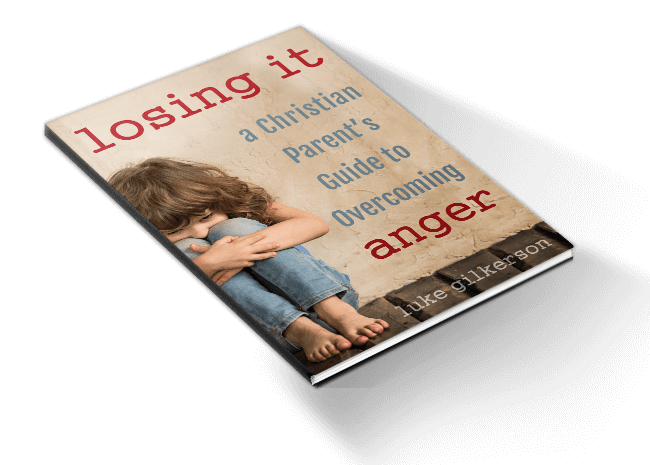 Losing It: A Christian Parent’s Guide to Overcoming Anger is a short guide to help parents who want to get to the bottom of their sinful anger. 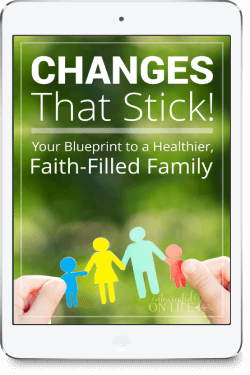 Offering a simple step-by-step approach, it explores what the Scriptures have to say about the roots of anger. Losing It takes readers on a deeper journey than simply anger management techniques. Breaking the grip of anger is not primarily about behavior modification but about repenting of often hidden desires of the heart that rule us—and running to the living God who alone can satisfy us. As parents we long to be the driving force of joy in the home, not a catalyst of fear, discouragement, or exasperation. This book is a primer about beginning that journey. 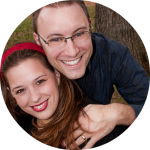 About the Author: Luke Gilkerson and his wife Trisha are authors of dozens of books on Christian parenting, healthy living, and homeschooling. For Luke, Losing It is the product of a deeply personal journey—one that is still ongoing—of getting to the bottom of his own own sinful anger. Luke and Trisha blog at IntoxicatedOnLife.com.